As professional roller banner printers in Glasgow, we are able to offer a range of high quality printed banners to our customers throughout Glasgow and the surrounding areas. We offer fully personalised roller banners that can be tailored to your exact requirements. No matter what style, size or design you need, Glasgow Creative can print your roller banner for you. 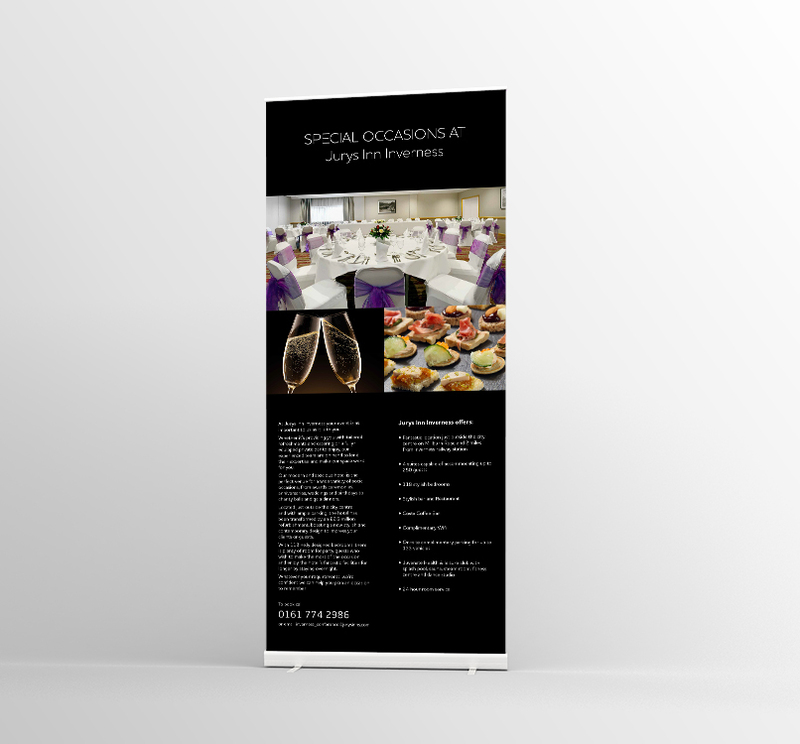 Here at Glasgow Creative, we have been offering our high quality roller banners to both individuals and businesses throughout Glasgow for a number of years. 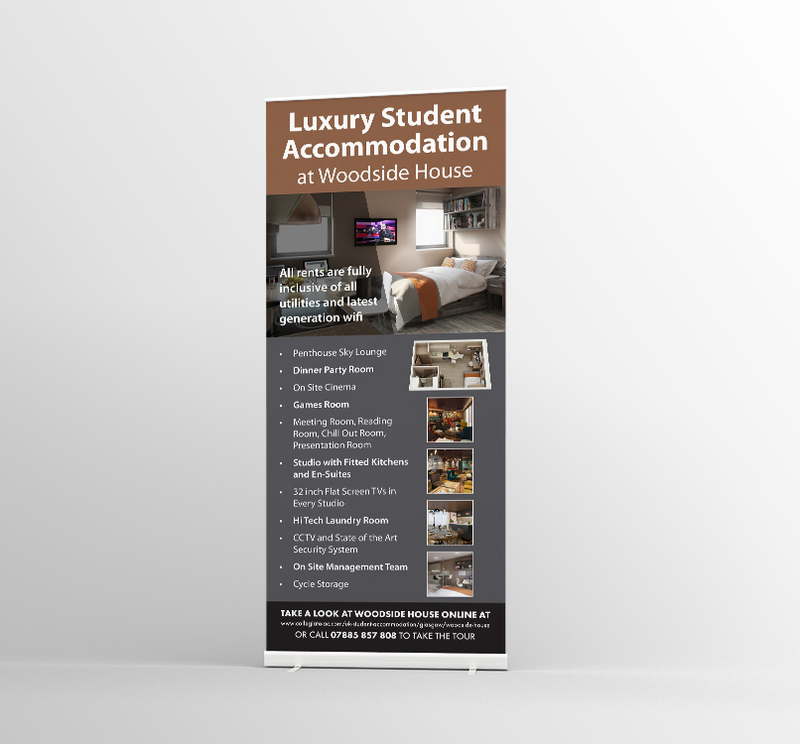 We have years of experience printing roller banners and have developed a well-known reputation for the service we provide and the roller banners we offer to our customers. We offer a vast range of styles to choose from all of which can be personalised around your needs; whether it be for personal or business use. 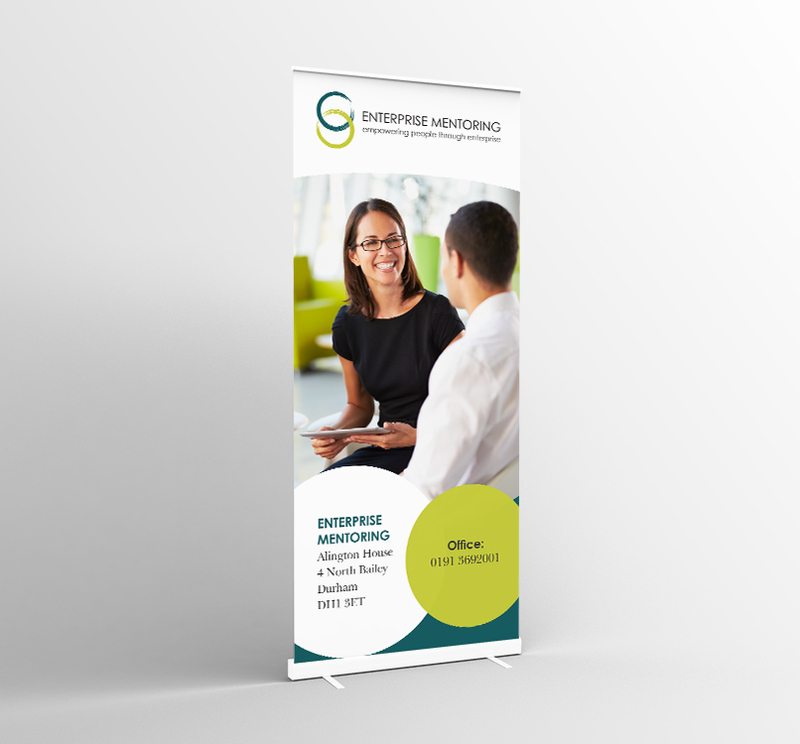 At Glasgow Creative, we ensure that all roller banners are printed using high quality materials to achieve the best possible finish for our customers. When it comes to needing roller banner printing in Glasgow or any of the surrounding areas, be sure to get in touch with Glasgow Creative for a quote. We always go the extra mile for our customers to ensure we have all of their needs covered. We have been offering roller banner printing for a number of years and have developed a well-known reputation for the service that we provide. Whenever we carry out roller banner printing for our customers, we ensure the use of the latest equipment and quality materials to achieve the highest possible standard of finish. As professional roller banner printers, we pride ourselves on the quality of the products we produce and that’s why we always go the extra mile for our customers. 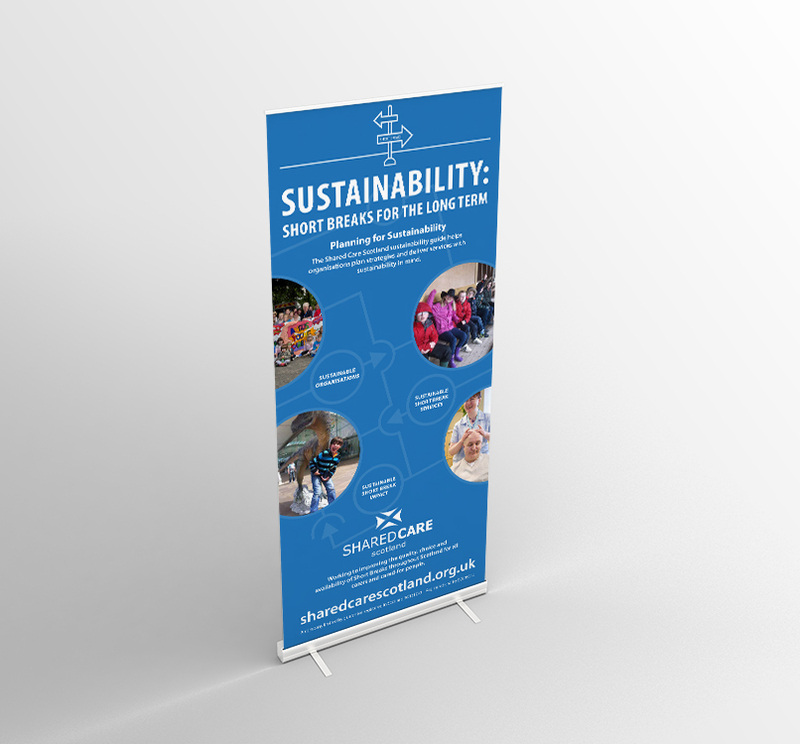 No matter what type of roller banner you might be in need, Glasgow Creative can print it for you. Get in touch today for a free quote. If you’re looking a professional roller banner printing service in Glasgow, then look no further than Glasgow Creative. 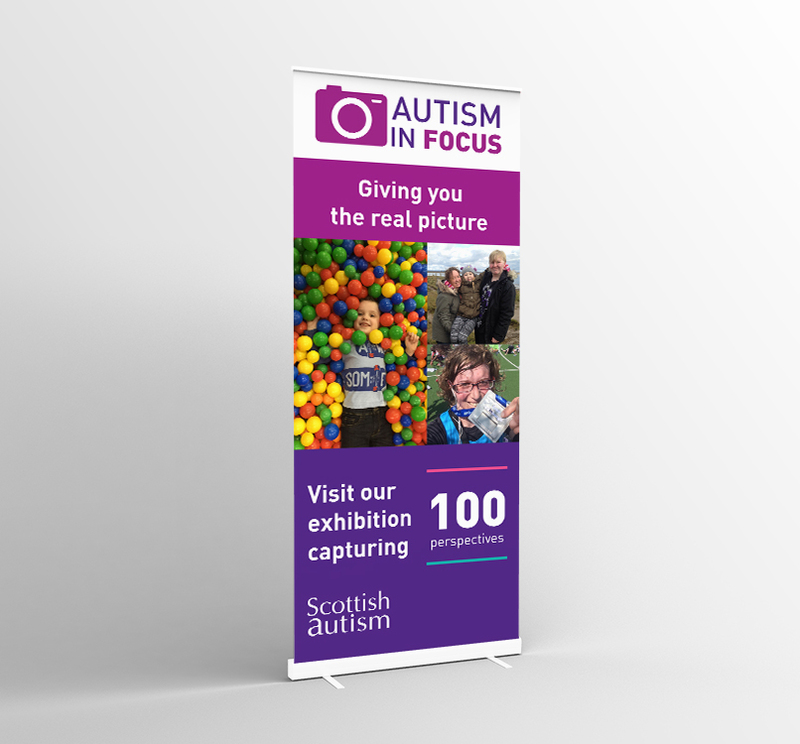 We offer a wide range of fully customisable, high quality roller banners to our customers. 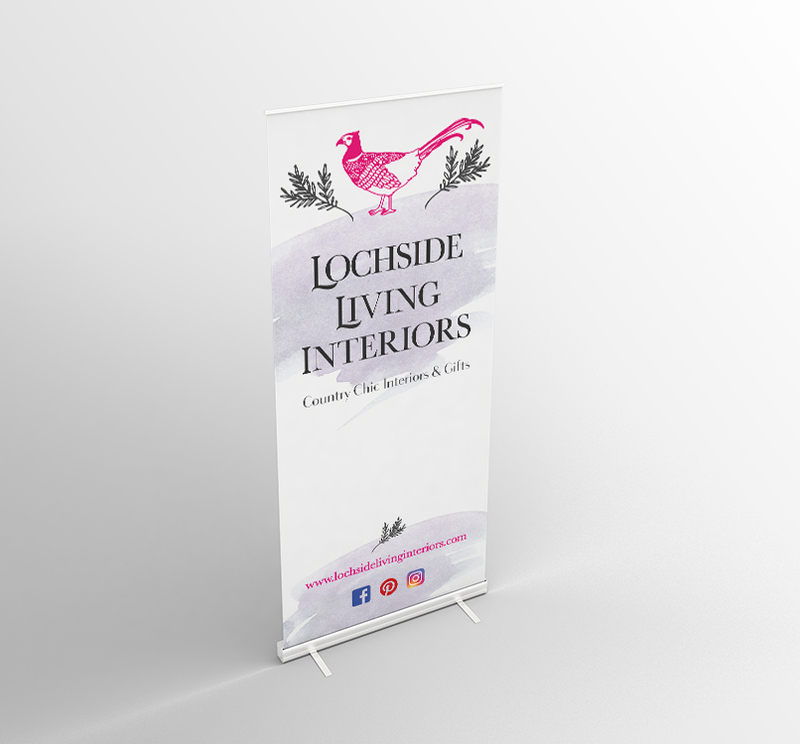 For more information on our roller banners or to arrange to have one made, then don’t hesitate to get in touch with Glasgow Creative and one of our team will be happy to assist. How much does roller banner printing cost? At Glasgow Creative, we price all printing on an individual basis to ensure our customers receive the best possible price. As one of the leading roller banner printers in Glasgow, we ensure some of the most competitively priced quotes. 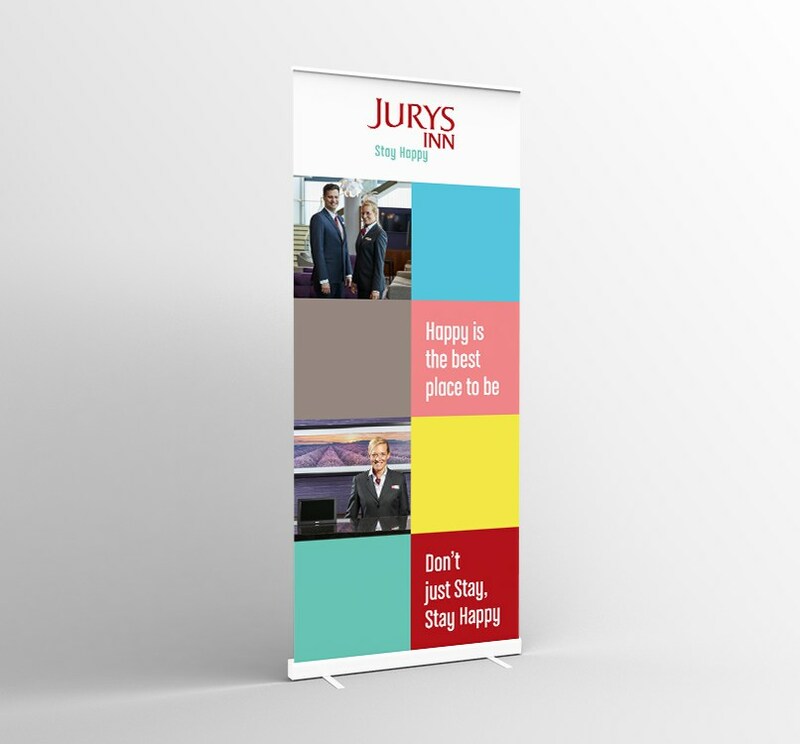 What are printed roller banners used for? Printed roller banners can be used by both domestic and commercial customers. 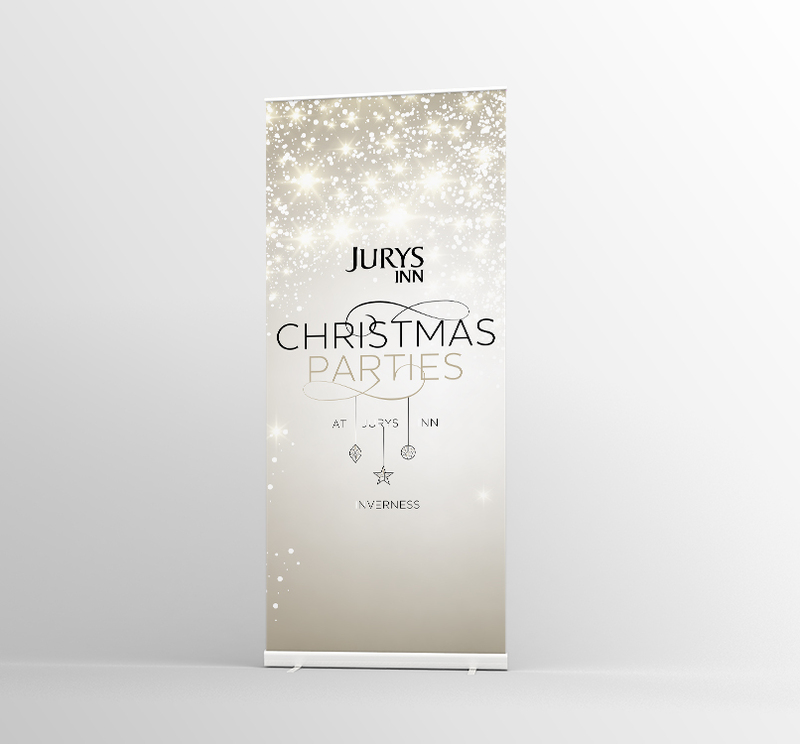 Many of our customers use roller banners for advertising their business, however they can also be used to advertise events, parties or special celebrations. How do I arrange roller banner printing? If you’re based in or around the Glasgow area and are interested in having roller banner printing carried out then all you need to do is get in touch with Glasgow Creative. One of our team will be happy to provide you with a quote and help you to place an order.